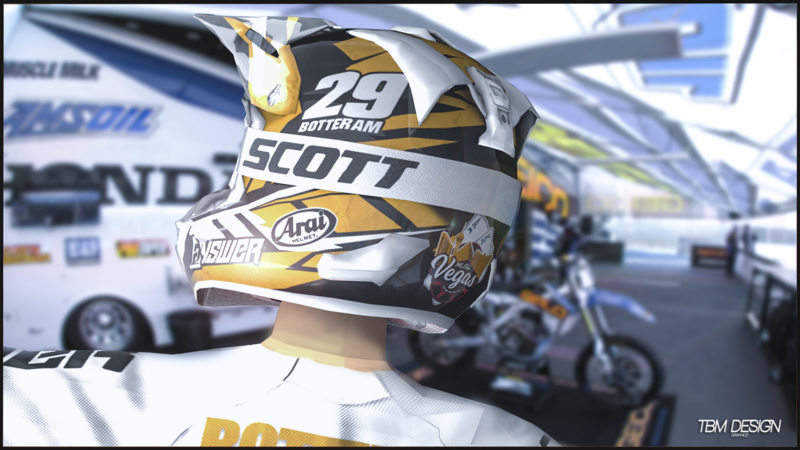 Team Whipstyle/Motocity's FINAL Supercross Pack! Plz download, I spent alot of time on dis. It will be the last release until outdoors. I promise. This will be the only pack you need, simply replace the old one and delete the San Diego Pack if you please. So Las Vegas is almost here, since everyone is doing it here it my pack.